The following guide describes the steps to add DNS records that route emails from a domain managed in ISPConfig 3 to google apps / gmail. 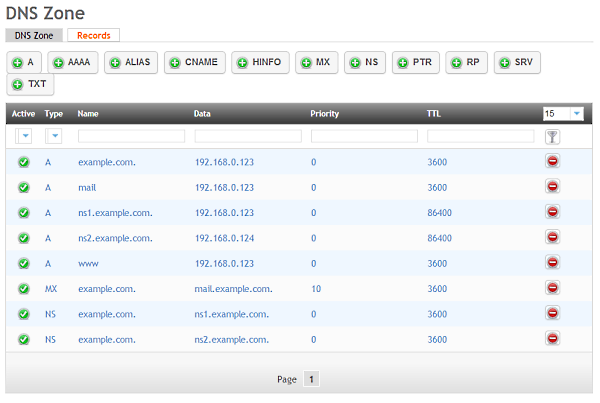 The guide assumes that you have already setup the dns zone for your domain in ispconfig. 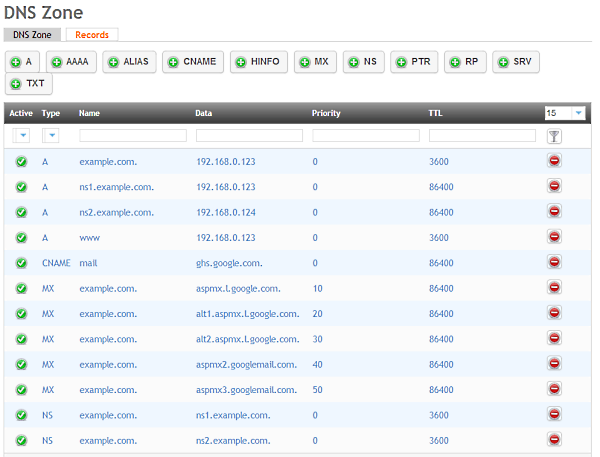 IMPORTANT: All full domain names like "ghs.google.com." have to end with a dot, if the dot is missing, the name is treated as subdomain of the zone.